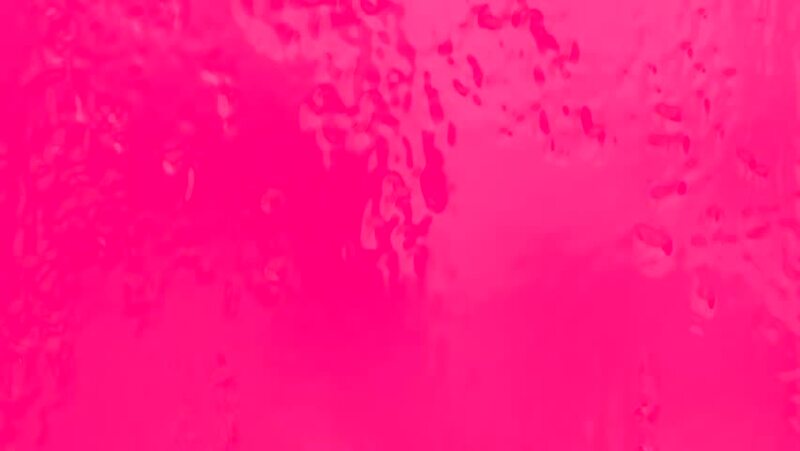 hd00:31Fantastic abstract paint bubbles moving in slow motion. Chemical reaction of acrylic paint and oil. Beautiful combination of paint and ink in milk and oil.